Rick Heinrichs is an Arborist, Forest Technician, and a tree care veteran. 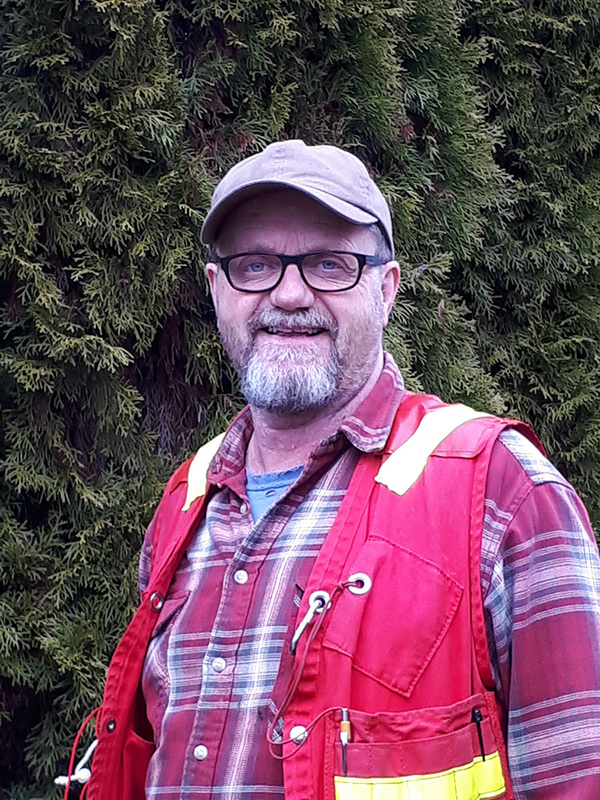 Since 1979 he has practiced his profession across the province, working with some of the best foresters, ecologists, biologists, and arborists in the field. Rick is also a Fish & Wildlife technician and has worked extensively at managing trees, forests, and streams for habitat. Currently, Rick specializes in selective pruning, risk assessments, tree health, property protection against wild-fire, and tree protection planning through property development. He brings the science to Oakstead and leads the consulting division of Oakstead. He can be relied upon to provide a thorough, unbiased viewpoint to the diagnosis, appraisal, and assessment of arboricultural issues. ​Paul joined the company shortly after completing his diploma in Business and serves the company with business planning, advertising and marketing, mechanical skills, and is seasoned at all Oakstead’s field operations as well. From 2006 to 2011, Jon Heinrichs tree-planted during summers and managed his own residential landscaping company (College Guys Labour) in Saanich while attaining his Bachelors of Arts in Political Science. From 2011 to 2014, Jon ran his company full-time, growing to support more than 500 regular clients and a three-man crew, before joining forces with Dad and Paul to form Oakstead. Jon is Oakstead’s operations/office manager. He provides strong practical experience and leadership for field crews and is our Lead for training, logistics, and support. 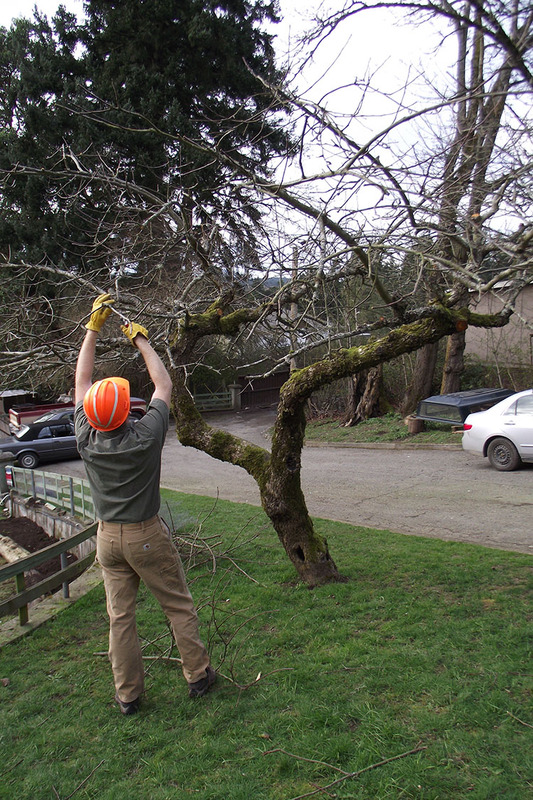 Jon enjoy’s fine-pruning, hedging and shaping, and vegetation management. 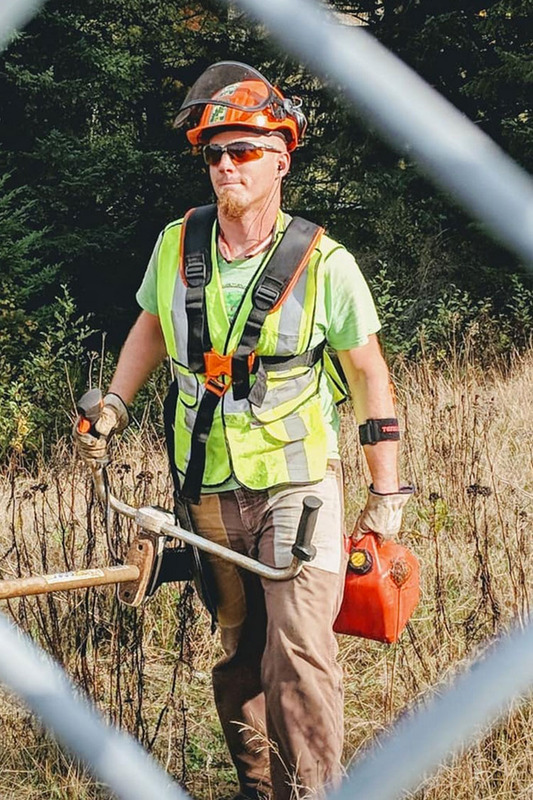 Justin Curran is an Electro-Mechanical Engineer and Oakstead’s Operations Lead for Construction, Renovation and Installation. Since 2007 Justin has run his own small business specializing in Residential demolitions and renovation.  In 2016 he brought his skill, experience, and accreditation into the Oakstead family and has since then spearheaded and overseen a variety of Residential, Commercial, and Public construction projects. Justin is our expert for construction, design, and project management. Justin is happiest when full-bore embedded into a complex and demanding project! 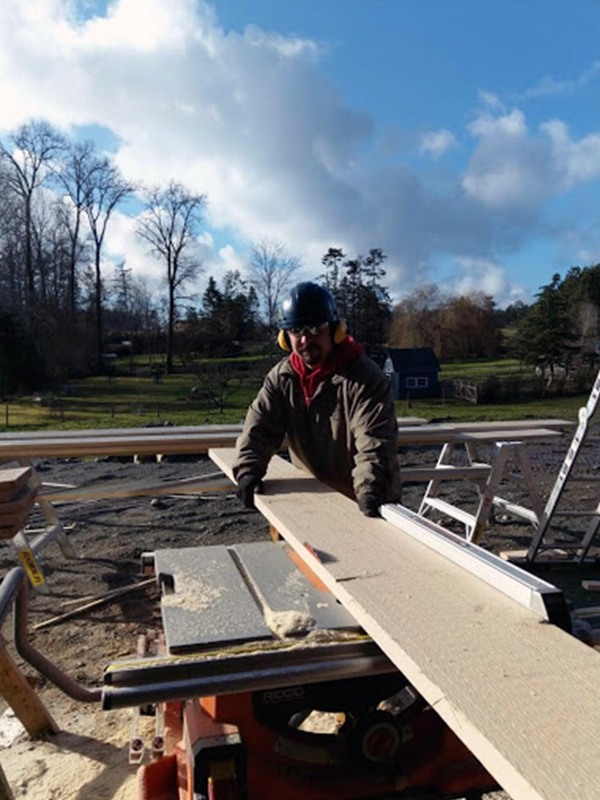 Jason Geniole is a 20 year framer, installer, groundsman, and professional renovation expert. 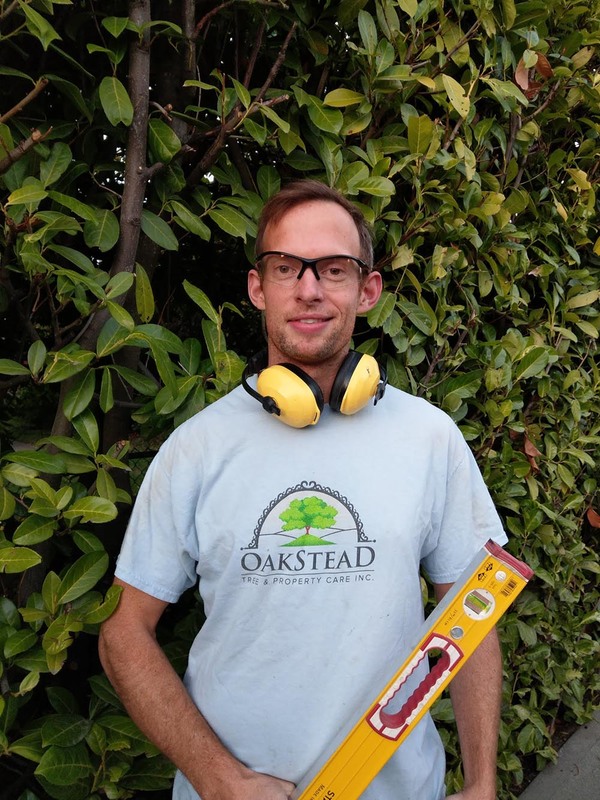 In 2018 he joined the Oakstead family as our foreman and lead installer for all construction and renovation projects. Jason is our fine-finishing expert and designated ladder and heights safety guru.